"A little jetting and our McGee Engine was ready for Bristol. 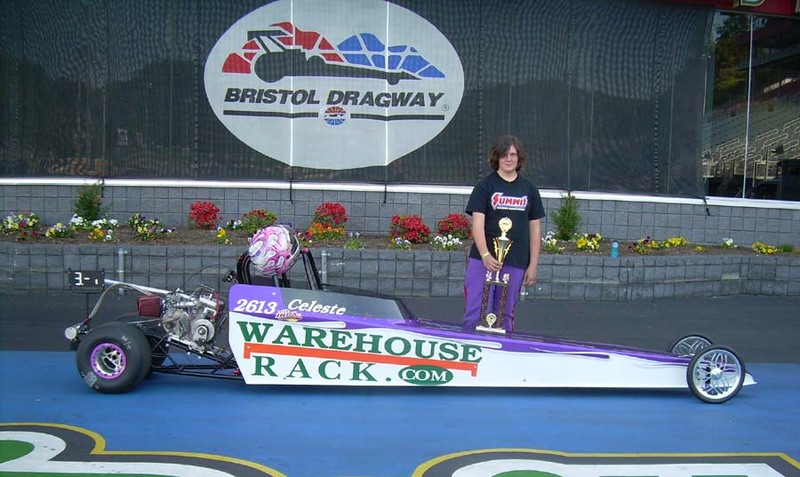 a Bristol Jr Dragster team for the East Coast Conference Finals. Thanks to Staff at Bristol Dragway for their battle against mother nature to get these events in !!!"